The year-end Adult BJJ belt promotion ceremony was a huge success. 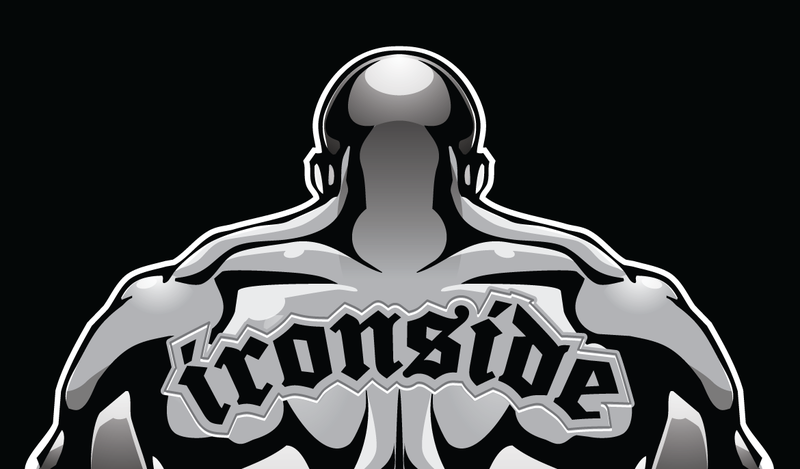 The gym was packed full of Ironside members, friends & family – all in attendance to witness this special occasion. Brent Casiglio, promoted to black belt. Dennis Thomas, promoted to black belt. Yon Guenechea, promoted to brown belt. Brent Chavez, promoted to purple belt. Catherine Dougan, promoted to purple belt. Brian Harbison, promoted to purple belt. Siar Bakhshi, promoted to blue belt. Jessie Gonzales, promoted to blue belt. Thanks to everyone for coming out and showing your support. Congratulations to our members for your continued support and hard work!